To preserve the life of an herb you can’t just go pick when you need it. Seasonal root medicine is a good illustration of this. One that comes to mind is Poke which is only harvested twice a year and sometimes only once, depending on who you ask. Roots can be dried and then used, but tincturing a fresh root just after it is harvested gives you medicine you can use for many years before you have to harvest again. 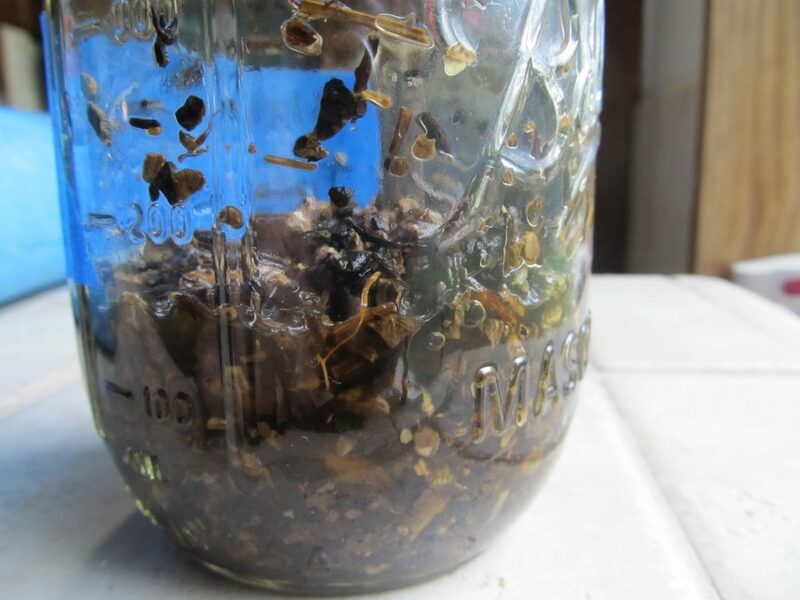 To create an herbal preparation that travels well. You can take with you in your purse, to work, on vacation, etc. 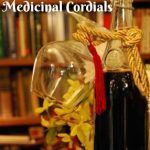 I like to make my own tinctures and things because I often can go out to where we have it growing, pick what I need, make the medicine and know exactly what is in the bottle that I’m using from. No bad quality herbs that have been sprayed, no substitute herbs, no chemical preservatives, etc. For things we don’t have growing, I like being able to choose dried herbs from sources I trust. 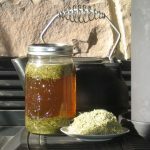 There are legitimate ways to infuse using heat, but this is the traditional way (relatively speaking) and produces an end product that will be the same strength every time you make it. 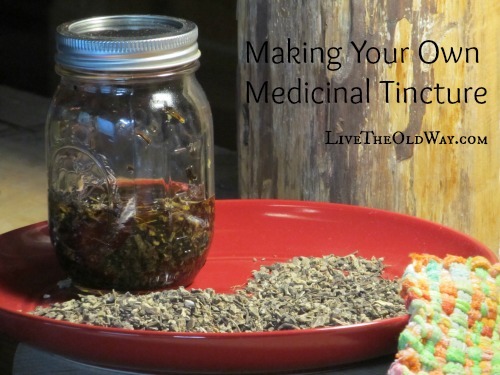 This is for a tincture and will differ slightly than when you infuse an oil. * Lidded Mason type jar big enough to give you at least a little headroom at the top so you have room to shake it. Place your dried herbs into the mason jar. The nice thing about this method is how much herb you use depends on how much tincture you want. You’ll only cover the herbs with alcohol, so eyeball it from that perspective. 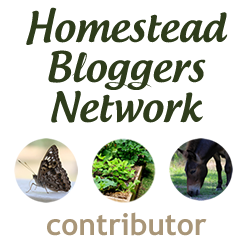 If using fresh herbs, see the post Using Fresh vs. Dried Herbs for how to prepare fresh herbs and to determine if the ones you are using need to have anything done to them first. 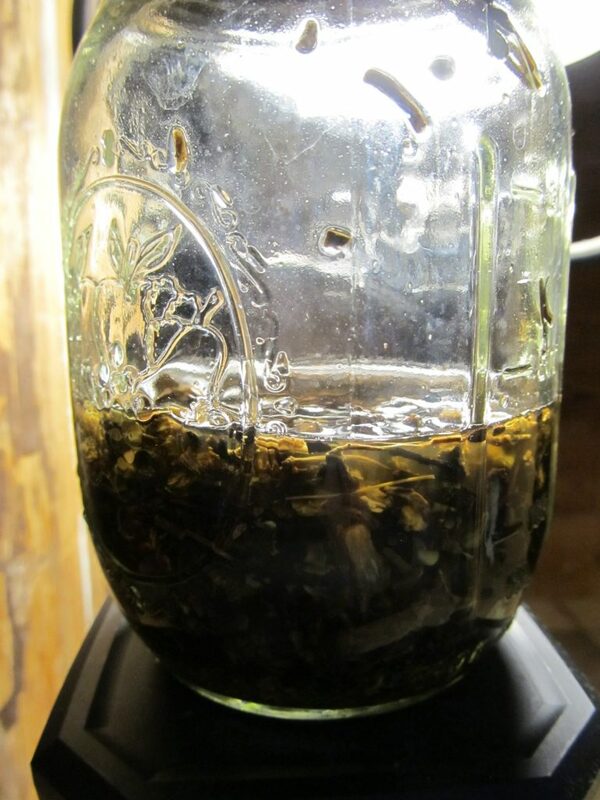 This tincture is of dried Black Cohosh root so all I have to do is put it in the jar. Pour just enough 100 proof alcohol over the herbs to cover them. 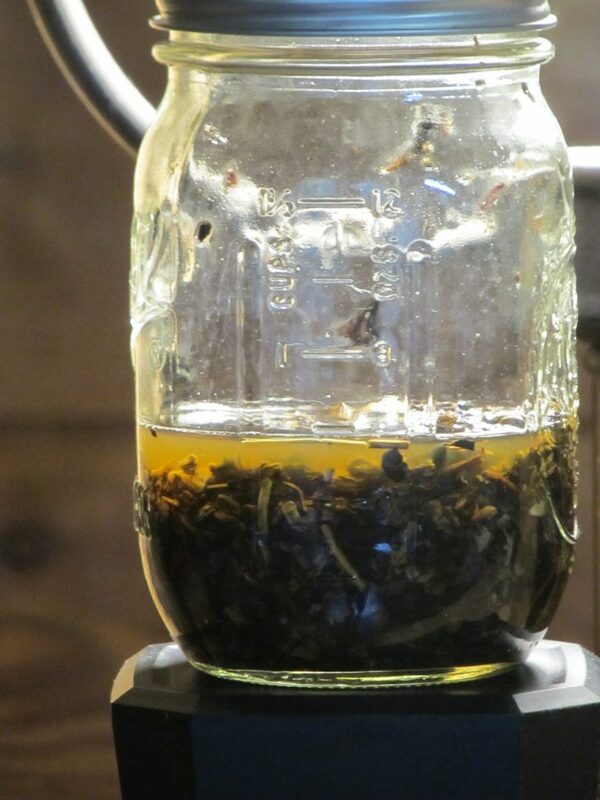 Secure the lid and label the jar with the type of herb, that it is a “tincture” and the date. I usually also go ahead and calculate when it will be ready (8 weeks) and put that on the label too, just because it makes it easier. Your label doesn’t have to be anything fancy, painter’s tape and a sharpie works well and the painter’s tape won’t be hard to take off after it sits for a couple of months. 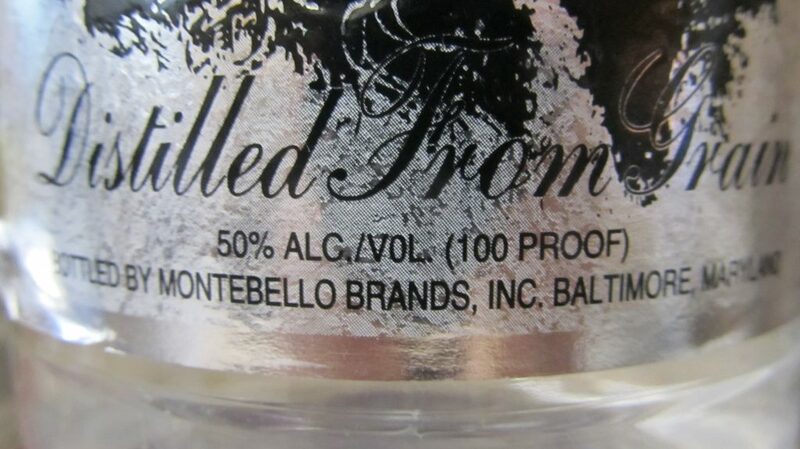 ***A note on the alcohol… it’s worthwhile to use 100 proof as that will be equal parts water and alcohol. Some plant constituents extract better in water and some better in alcohol. 100 proof gives you the ability to extract both. I prefer vodka and use the cheap stuff, since I won’t be taking enough of it to matter much what it tastes like. The dried herbs will almost always absorb some of the alcohol, so over the next few hours, top off the jar to keep the herb covered. this is after only about an hour so I will add just enough alcohol to re-cover the Black Cohosh. After about 3 hours, give it a shake and see if it needs topping again. As you can see, this one does. The next morning, it looks like this. I gave it a shake and after it settled it looks like most of the absorbing is finished, so I will leave this as is. Put the jar somewhere out of direct sunlight and every now and then, as you think about it, give it a shake to move things around. Sometimes you may notice after a couple of weeks that the herb has absorbed more of the alcohol. I usually don’t add more unless it is visibly dry on top of the herb or you consistently have a layer of herb on the top that is not slushy. 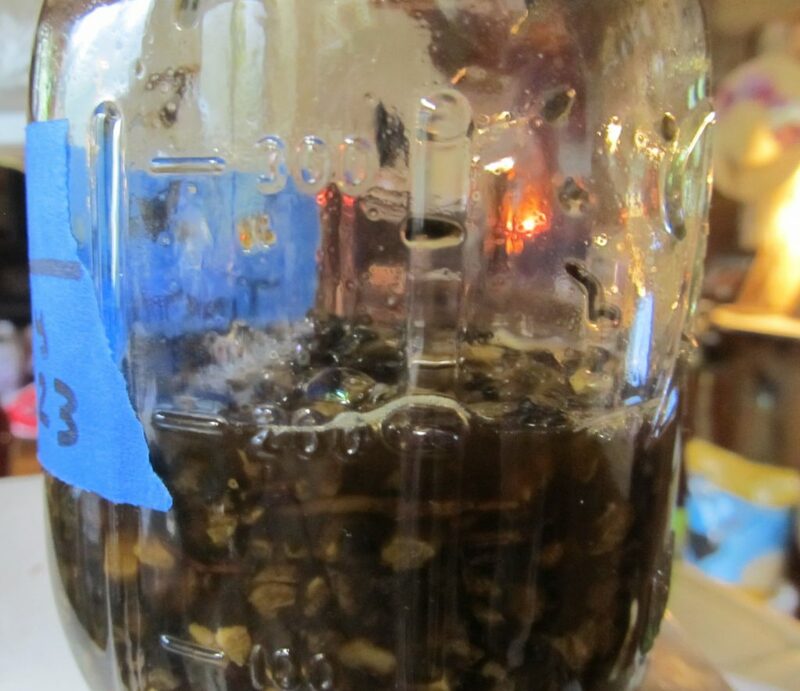 After 8 weeks, strain out the herb and store the infused alcohol (now a tincture) in a dark glass jar or bottle. You can purchase amber dropper bottles like these or put it in a lidded mason jar out of sunlight and use a separate dropper. The dose will vary by herb, but for this one, Black Cohosh, the dose is one dropperful (about 36 drops – dropper sizes vary also) 3 – 4 times a day as needed. I don’t have bad hot flashes that require a continual dose, but do have hormone fluctuation migranes and bouts of nighttime restless legs. For my purpose, I can just take a dropperful as needed and having tincture makes that much easier than making a 4 hour water infusion every time. It also makes traveling with it much easier. Your strained out herb can go straight into the compost. 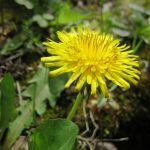 If you want more information about medicine making, James Green’s book, The Herbal Medicine-Maker’s Handbook: A Home Manual is a very good resource and uses the same method. He covers a ton of really good information and has clear dosage instructions. If you want some really deep details on the chemical actions of what you’ve extracted, take a look at Medical Herbalism: The Science Principles and Practices Of Herbal Medicine by David Hoffmann. It’s pricey and very deep, sometimes too deep, but offers a whole other level of understanding.